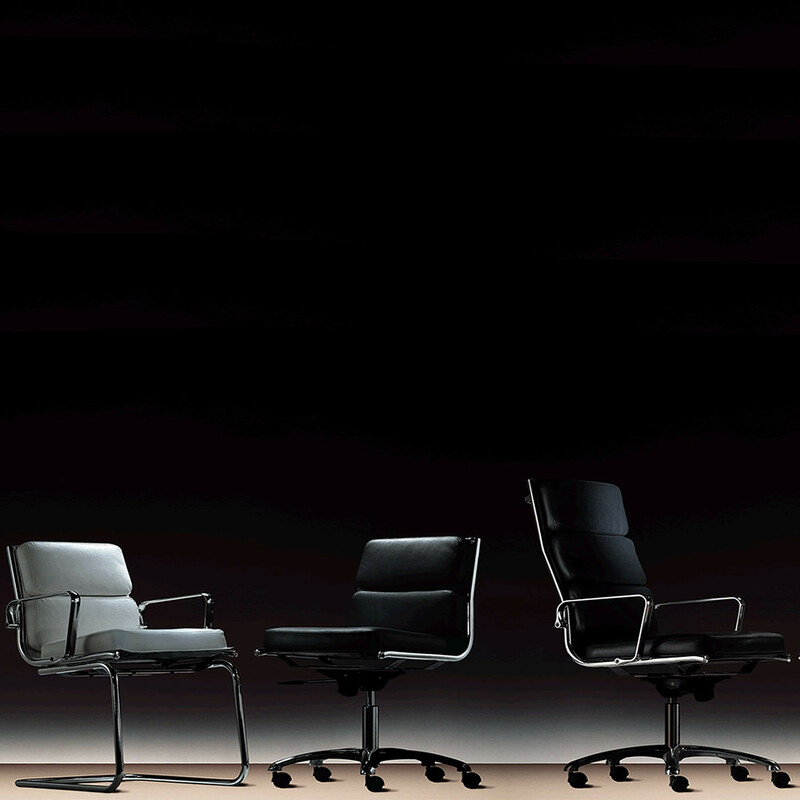 Light’s design is the product of a combination of sophistication and efficiency resulting in elegance and soft shape. 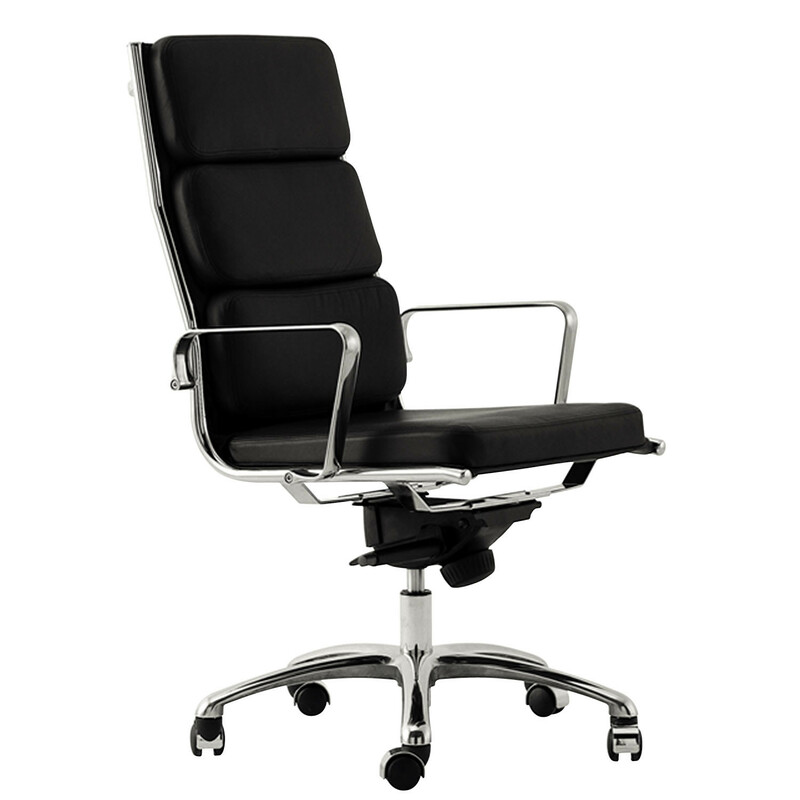 Light Executive Chair is specified with luxury quality leather and with a supporting high back with headrest; a matching footrest stool is available as an optional. 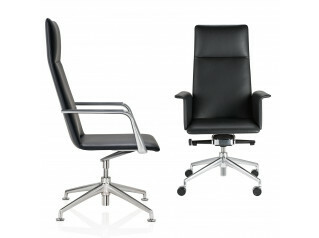 Light Seating Range also comprises Light Beam Seating and Light Chair. 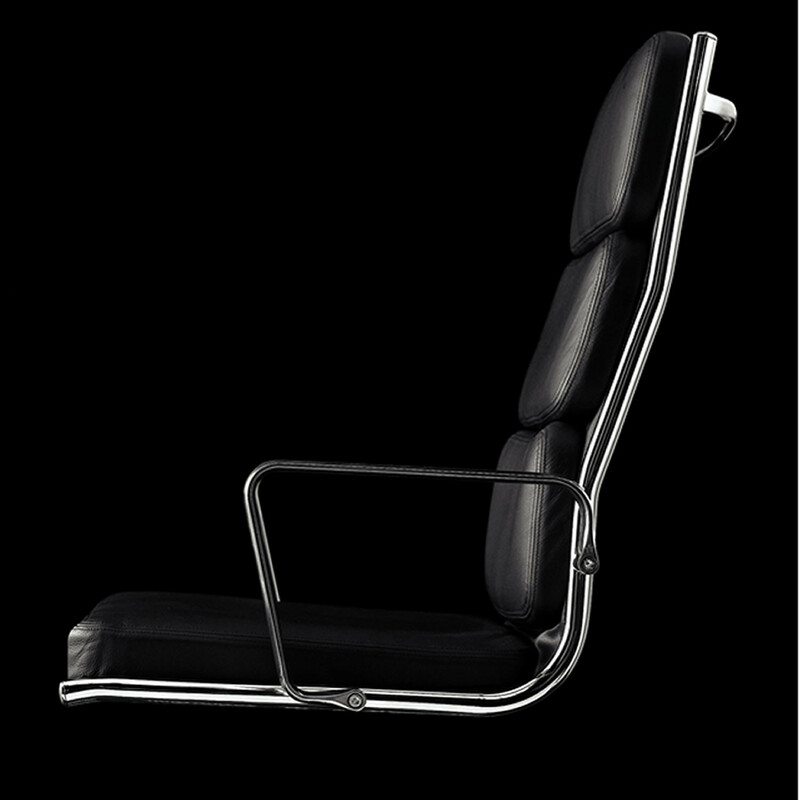 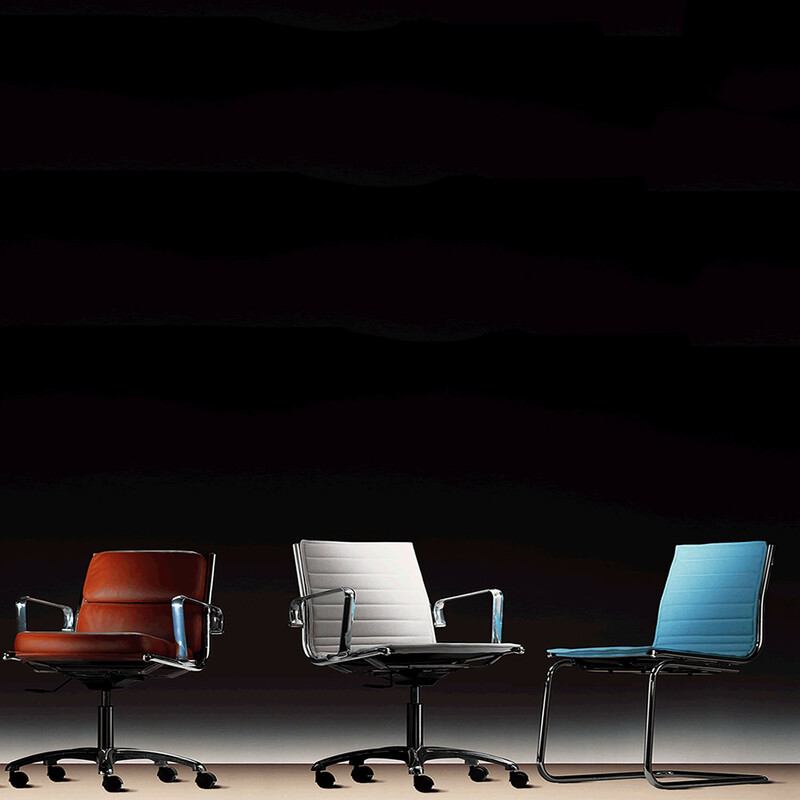 You are requesting a price for the "Light Executive Chair"
To create a new project and add "Light Executive Chair" to it please click the button below. 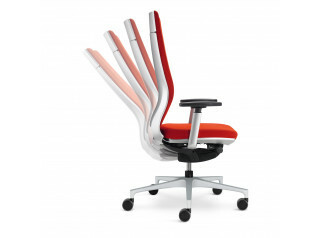 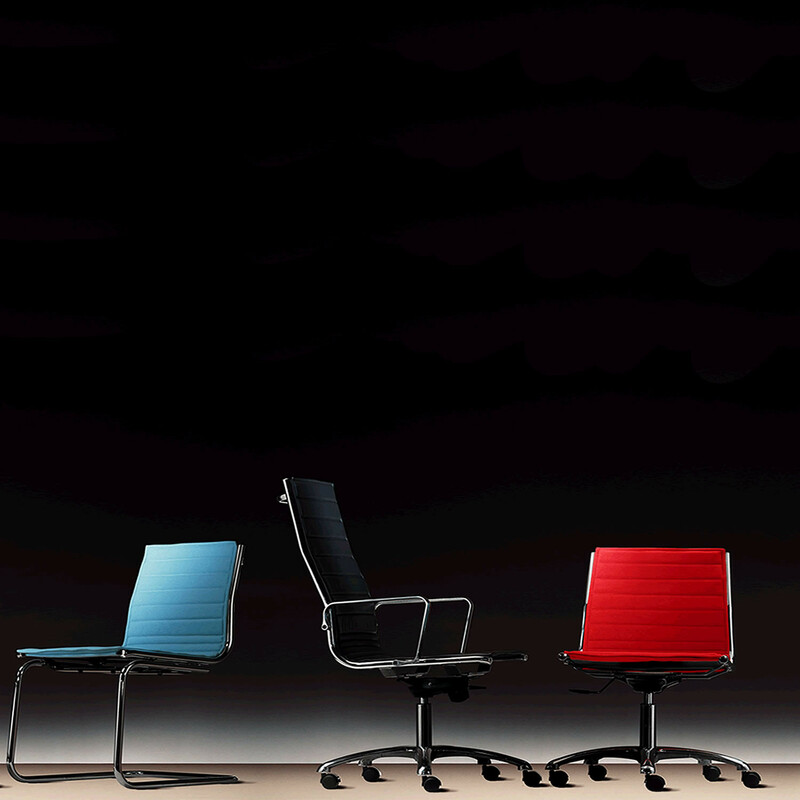 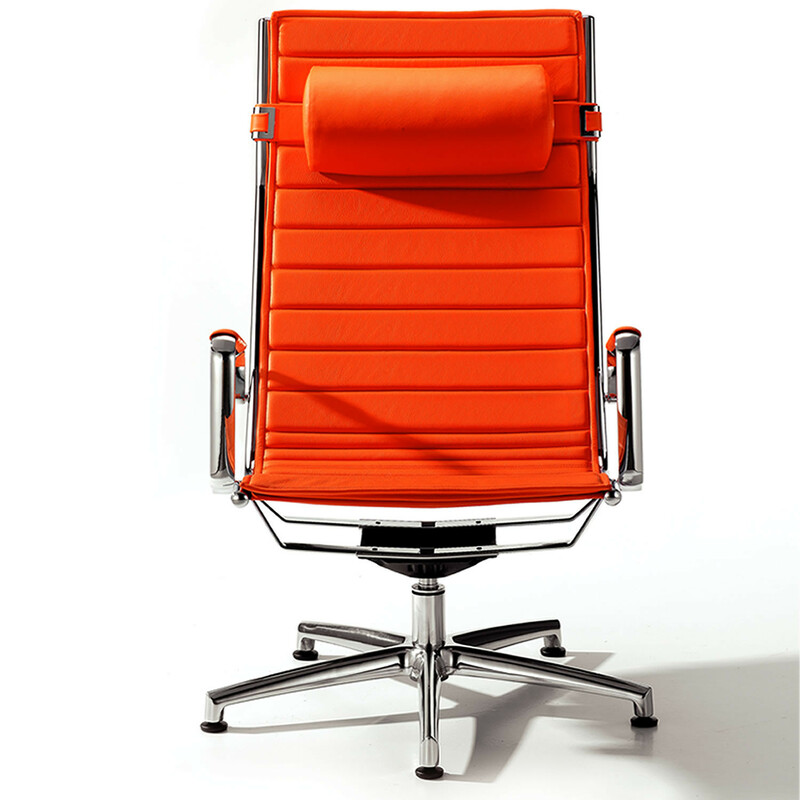 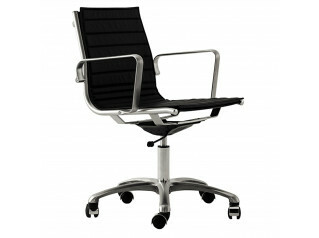 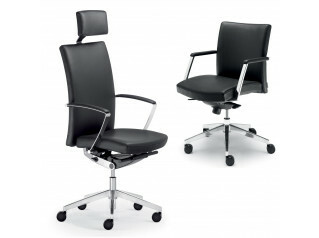 To add "Light Executive Chair" to an existing project please select below.